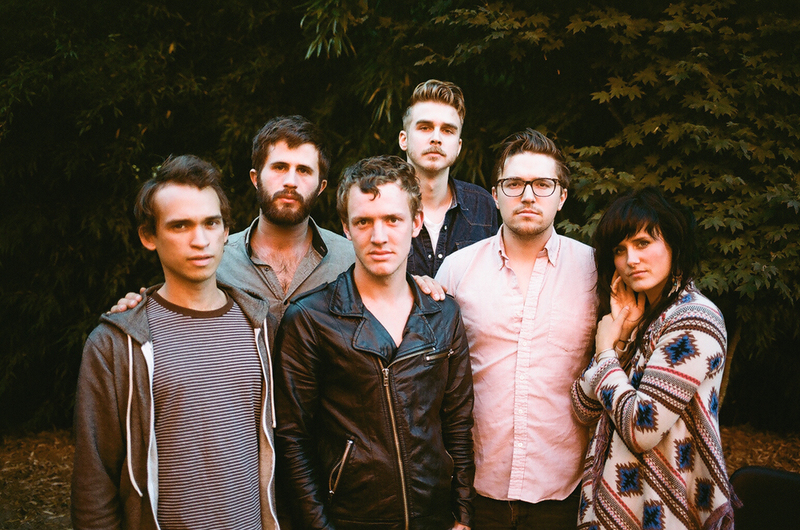 Kopecky Family Band makes its return to St. Louis on Thursday with a stop at Off Broadway ($10-12). The sextet is not related by blood, but don't let that fool you: this is a band whose sound is tight and together. Let's have a listen to "Wandering Eyes" from their latest album, Kids Raising Kids. 1. Simply copy and paste this into a tweet: I entered to win 2 tickets to see @KopeckyFamily on 3/14 @offbroadwaystl on @speakersincode. You can, too - just tweet this to enter! The contest will run through March 13th at 5PM, and we'll randomly pick and contact the winner later on that night (if you enter through FB, we'll announce your name on our FB page). Good luck!